In a press release issued earlier this morning, Apple has announced that Bertrand Serlet, SVP of Mac Software Engineering, will be leaving the company. Craig Federighi, Apple’s VP of Mac Software Engineering and Serlet’s long-time protégé, will assume his responsibilities and report directly to chief exec Steve Jobs. Federighi has been managing the Mac OS software engineering group for the past two years. 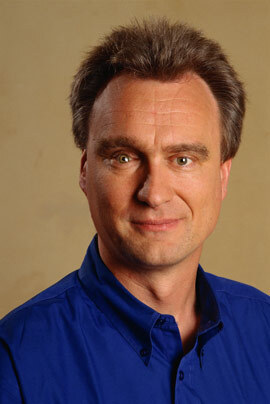 Bertrand Serlet originally joined Apple in 1997 and has played an instrumental role in the development of Mac OS X. Before joining Apple, Serlet spent four years at Xerox PARC, then joined NeXT in 1989. “I’ve worked with Steve for 22 years and have had an incredible time developing products at both NeXT and Apple, but at this point, I want to focus less on products and more on science,” Serlet said in a statement. Craig Federighi also worked at NeXT, followed by Apple, and then spent a decade at Ariba. He returned to Apple in 2009 to lead Mac OS X engineering.